Our ChiroMedic® and Medic® mattresses offer a durable, comfortable and economically conscious option, lending itself to an exceptional value. “I need a mattress for my guest room that isn’t used on a regular basis so I don’t want to spend too much money on it. I also want it to be comfortable so my guests enjoy their stay at my home. 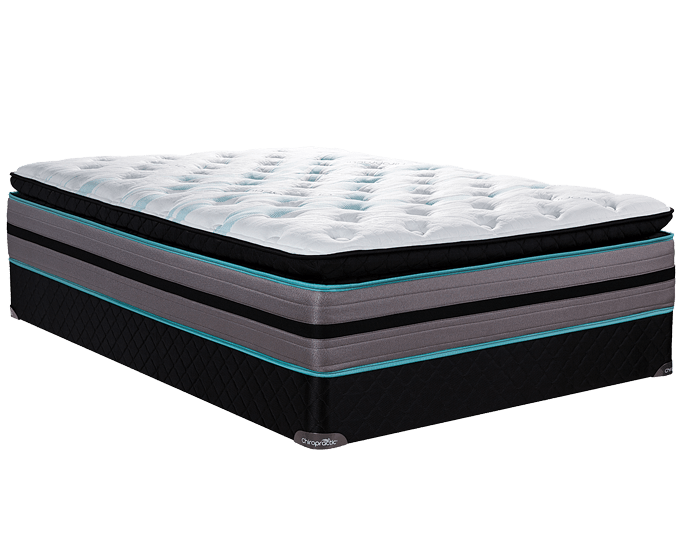 What’s the best mattress for my needs”? 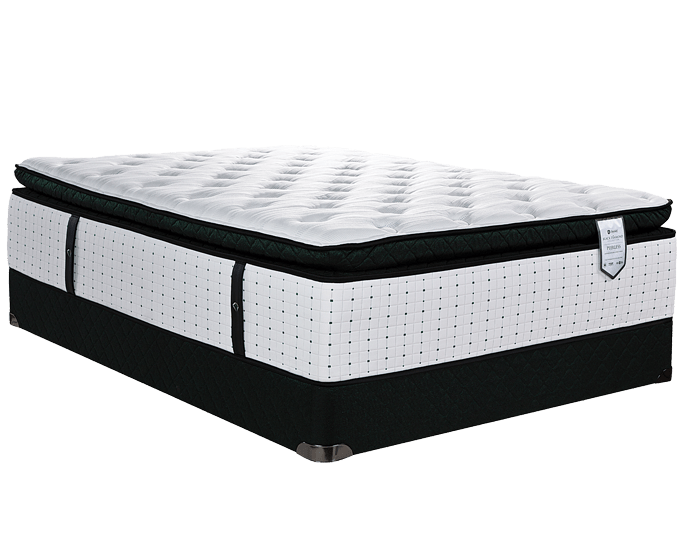 A very durable and resilient coil provides correct postural alignment and firm support, while evenly distributing weight throughout the mattress. 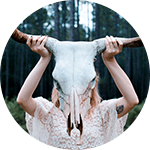 A durable, polyurethane foam made from soy based oil which provides long lasting comfort, reduces the need for petroleum based chemicals and our carbon footprint. A thicker gauge wire around the border of the mattress to help prevent sagging and provide more sleeping surface.